FRMs are a significant source of organic soil amendments and they can complete the fertilization program for your crops. Logiag can propose reliable solutions in terms of FRM supply and management. 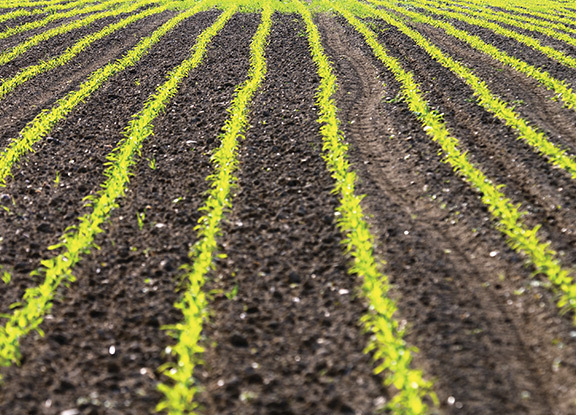 A personalized assessment of your soil and crop needs. The best adapted solution for your operation. Assurance of the FRM agronomic value. Integration of FRMs into the NMP. Regulatory conformity for all records. As a farming operation, why should I opt for FRMs? FRMs are an economical source of organic matter and nutrients. FRMs have a positive effect on soil properties. Logiag can offer you a turnkey service. The file is prepared by a competent agronomist. The FRMs are delivered in a timely manner and spread according to the recommendations in the NMP. As of 2020, sending any type of recyclable organic matter to landfills will be prohibited. A lot of organic residue from municipalities, agri-food processing facilities, and various industries are of high quality and can be recycled through agricultural operations. MDDELCC rigorously outlines the use of FRMs to make sure that they are used in the right place, at the right time and in a timely manner. Competent and independent, Logiag has the expertise to evaluate if your farming operation is suitable to consider using FRMs. In addition, Logiag is capable of making spreading recommendations as required by the regulations.